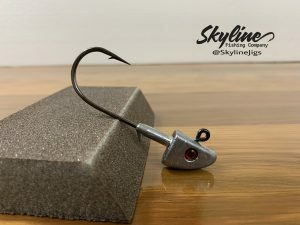 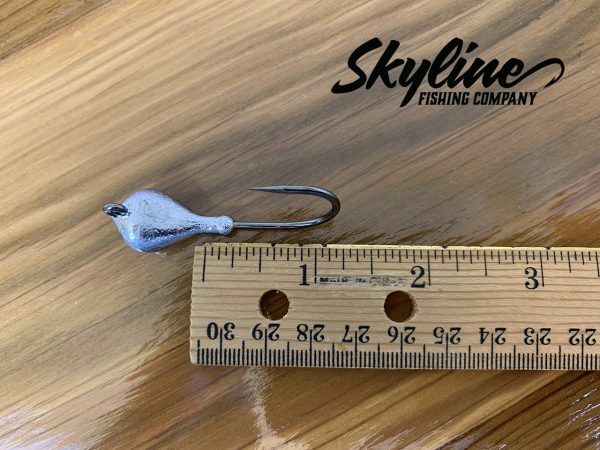 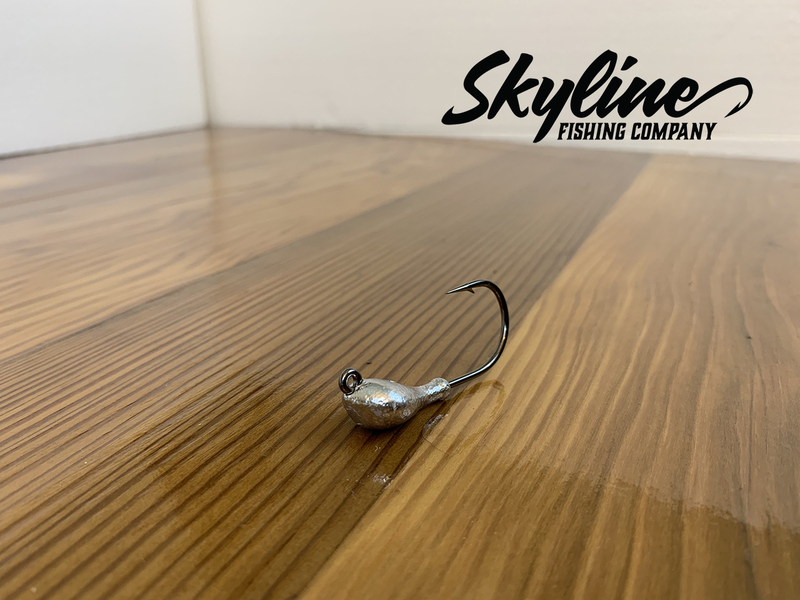 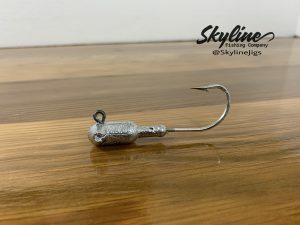 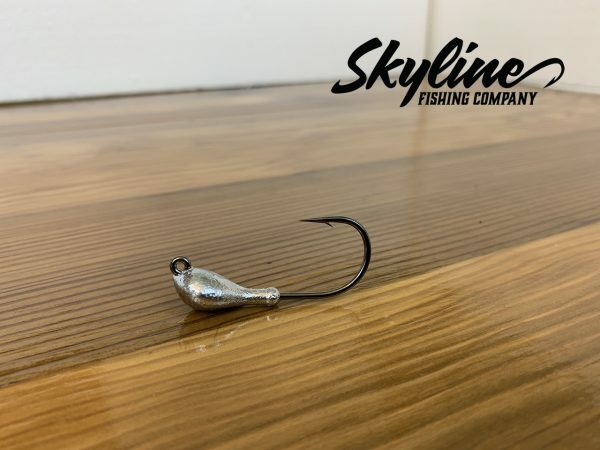 The popular Skyline Sparkie Extra Strong Jig Head helps prevent snags due to the hook eyelet position. Some of the uses include soft plastics and jigging with live shrimp. 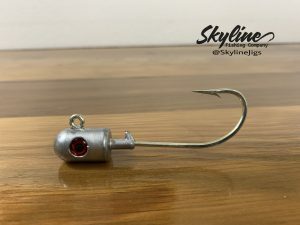 There is no limit to how this jig head can be used. 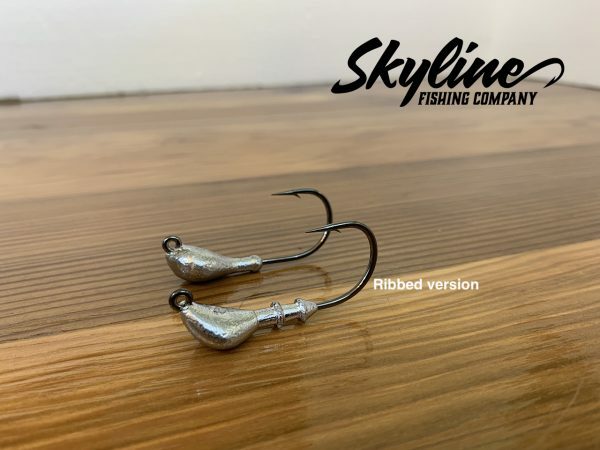 There is a Ribbed version (shown in pictures) that helps soft plastics from slipping off.